Charaki (Haraki) is a small picturesque fishing village about 36km from Rhodes Town at the east coast of Rhodes, close to Malona village and Archangelos village. Its the ideal location for a quiet holiday next to the beach with all you need in walking distance. 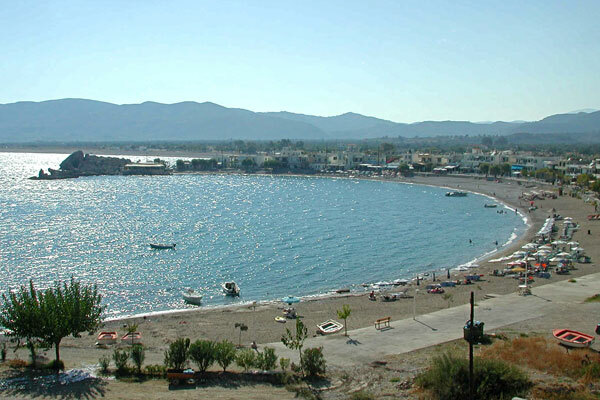 A few restaurants / tavernas are offering the fresh fish the local fishermen catch, there are a few cafeterias / bars next to the beach, and quite a few apartments / studios accommodation most with seaview close to the beach. The location is ideal for families and people who seek to enjoy a more independent holiday at a good price and very good location. It has small pebbled beach, with a few umbrellas, showers and the waters are crystal clear blue, ideal for snorkeling and swimming. 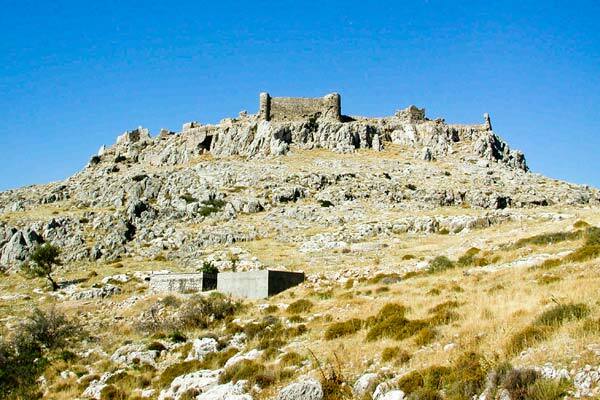 Next to the beach is the Feraklou Castle overlooking at the bay, a castle built by the Knights of St. John. No wonder this area is very popular for locals for food, coffee, swimming and drinks. The good thing is that it doesn't get crowded. Close to Charaki is the beautiful Agathi beach, an organised beach with umbrellas, watersports, cantines, and very nice sandy beach with crystal clear turquoise waters. Agathi is very popular among locals and is usually crowded. It gets quite hot though so be sure to bring your hat, sunglasses and sun protection lotion.